Canonical announced today that the upcoming Ubuntu 18.04.2 LTS (Bionic Beaver) operating system will be delayed by one week, and the latest time will be pushed back to February 14, due to startup errors that cannot be fixed in time. In a mailing list announcement released earlier today, Canonical’s Adam Conrad announced that Ubuntu 18.04.2 LTS will be released on Valentine’s Day on February 14 next week instead of starting on February 7. The reason for the delay seems to be the critical boot error in Linux 4.18 kernel. a new kernel tested and pushed through the pipe. Ubuntu 18.04.2 LTS also introduces a new installation medium for users who want to deploy Ubuntu 18.04 LTS (Bionic Beaver) operating system on new computers without having to download hundreds of updates after installation. 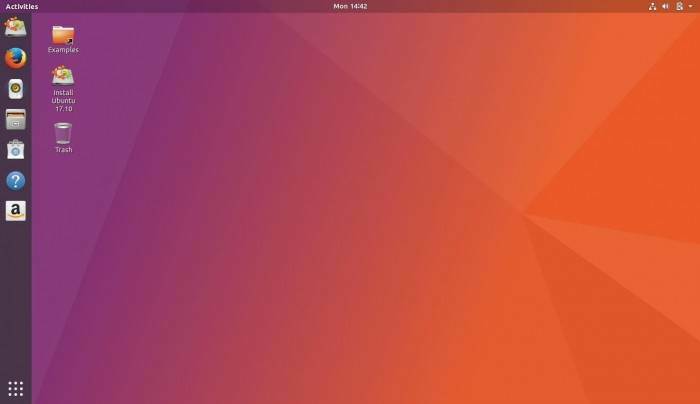 Existing Ubuntu 18.04.1 LTS users only need to select an update to run Ubuntu 18.04.2 LTS.